There are basic rules of driving safely and one of them is to maintain safe distance with cars around us. Many people are raised on tailgating or following other cars too closely. This could be acceptable during heavy traffic, but when the highway is relatively empty; tailgating could increase the risk of accident. 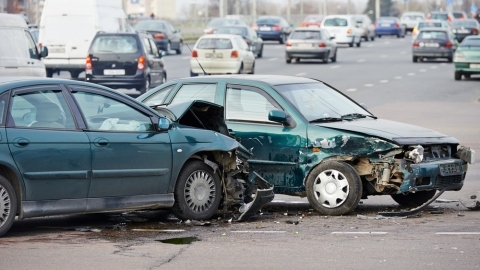 The biggest risk is usually related to rear-end collisions. The fault often falls on the driver on the rear, so to avoid being blamed, we should avoid tailgating a car in front of us. The driver on the front could make mistake by stopping too quickly, but the mistake could still be ours. This is a reason why we need to maintain a proper distance. The distance should be enough that it’s nearly impossible for us to hit the car in front of us. When the car in front of us stops very quickly, we should allow ourselves enough time to stop comfortably. The most commonly followed rule for proper following distance is the 2-second rule. It means that our car should be two-second behind the car in the front. It means that when the average speed of both cars are faster, the distance should be farther. There should be enough space to allow us to stop very quickly. At freeways, we may even need to use the 5-second rule, because the speed can be much higher. Problems could happen when the car in the rear is tailgating us by maintaining relatively close distance. If we are not comfortable, it is a good idea to change lane and let the car to pass. 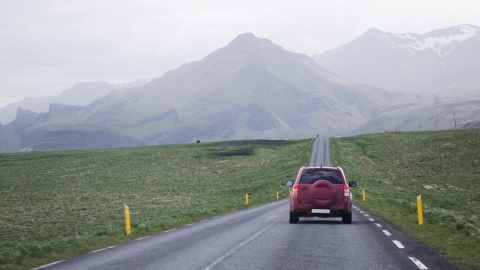 If the car doesn’t pass us, it is much safer to pull over and wait for a while before hitting the road again. It is important to make sure that we don’t overspeed. The admonition of not to speed can be despised by people who love to drive. However, the risk of driving could increase significantly when overspeed. In this situation, we could get into a road accident. Higher speed leaves us with much lesser reaction time and we won’t be able to avoid a serious crash. During higher speed, our brake will also need more time to respond and make our car to stop. In this case, we should make sure that we are able to stop our moving vehicle successfully. Inertia can be our biggest enemy if we don’t know how it works. We should know how to work with laws of physics and not going against it. Although we need to keep pace with other cars around us, it is better to change to slower lanes than moving too fast. Weaving in and out of traffic could also be dangerous, especially if we do it too quickly or suddenly. In general, we should use common sense while driving on the road. 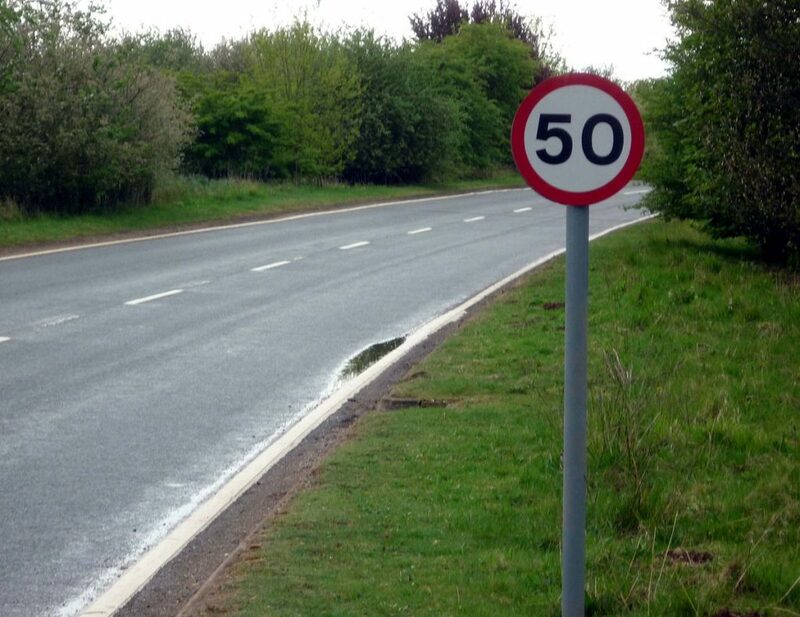 We should know about the speed limit on the road. In freeways and highways, it is actually important not to drive too slowly to prevent rear-end collisions. We should know range of speed that is recommended.